Dark Arts is the workshop of art photographer Steve Lovegrove. 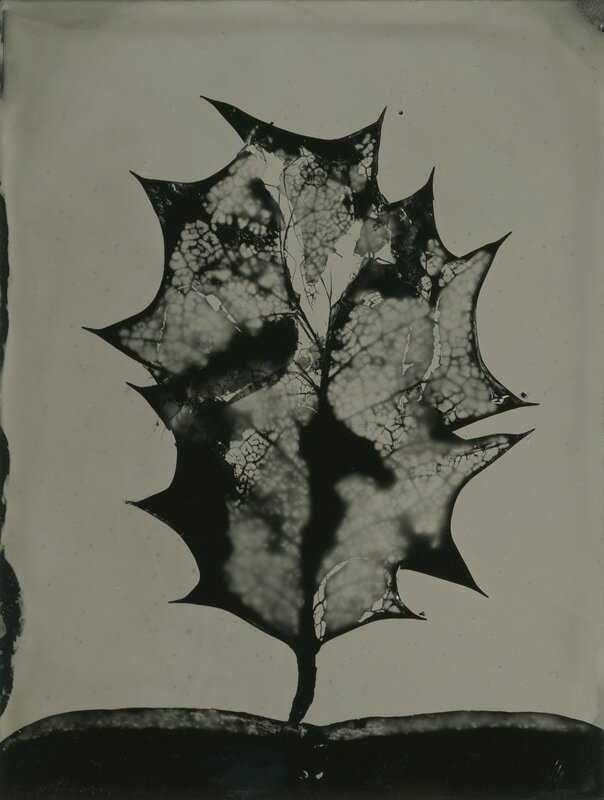 Steve learns and perfects historic handmade photographic processes, in particular wet collodion, and is dedicated to preserving and passing on knowledge of these processes. All artworks on this site are available for purchase as limited edition prints. Steve also takes commissions for hand crafted, one-off pieces.